I get asked all the time for LinkedIn profile tips and makeover suggestions by people that often find me ranked number 1 on their LinkedIn searches. “5 Steps To Qualify Profitable LinkedIn Connections”. Visibility is King in social media. The more people you are connected to, the more people that potentially see your updates on their timelines. In this post, I will introduce you to several steps you can take to "Grow your Connections" on LinkedIn. It isn't difficult to grow your visibility on LinkedIn. If you consistently work my "ConnectQualify" strategy , you will put down a lot of "breadcrumbs" that will literally attract new connections and lead them right back to your profile. Which means that you have more opportunities to capture their attention and tip that first domino in your fantastic follow up system. You do have a fantastic follow up system, right? 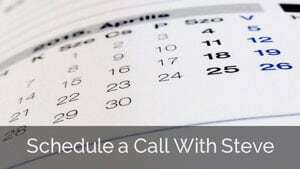 Even if you do have a great follow up system, I am about to reveal some clever tips to make it even better! That’s why you want to keep reading this post and also implement the 5 key steps in "ConnectQualify for LinkedIn". This will ensure that you follow up with every connection you make the right way and uncover hidden gems that are “Ready Willing and Able” to buy from you right now. My ConnectQualify process makes finding hot new prospects like catching hungry fish in a barrel. But you have to do this right, because you only get a split second for your new connections to decide whether you’re offering a big, fat juicy worm, or a cold-hard empty hook. Follow my LinkedIn profile tips and your profile is going to help them make that decision real fast! Make sure your profile is enticing, clean and up to date. Does your profile call your target audience by name (i.e. Marketing Specialist for Dentists)? Does your headline match their needs? To get your reader to want to read more of your profile. And if you’re fortunate enough to pass that test, then you better treat your entire profile the exact same way. It has to read like an engaging novel that draws the reader in and never let’s them go. To get your reader to want to connect with you for more information. Now that your headline and profile are fully optimized, do an advanced search to find your key prospects. I strongly recommend that you invest in the Business Plus level of LinkedIn and Sales Navigator. 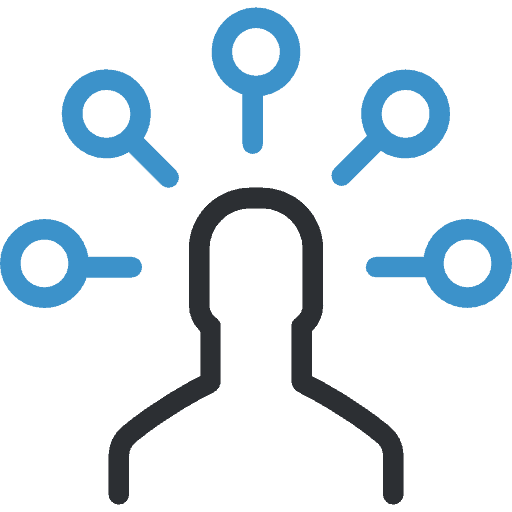 Together, they give you much better search tools and the ability to see everybody that has viewed your profile. 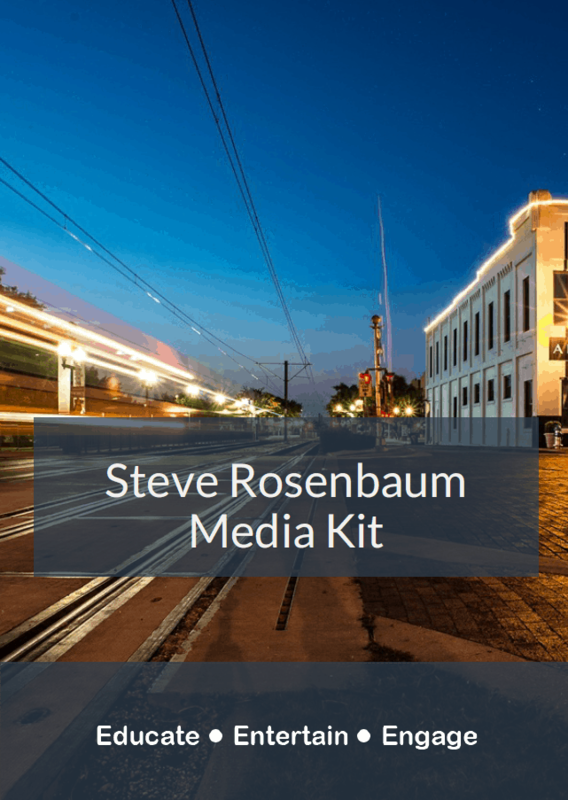 These are key assets in your ability to connect and qualify more targeted leads. Go down the list and view their profiles one by one. You don’t need to spend much time on their profiles. The key thing you are doing right now is creating an “alert” for them that you viewed their profile. Success studies have shown that this is one of the first things that LinkedIn members check. When they see that you checked out their profile, they will often click through to check you out (now you understand why we made sure to optimize your profile first, right?). Do this to create an "Alert" for LinkedIn members to want to connect with you. Now we’re advancing down the pipeline. This is a key step, and in ConnectQualify for LinkedIn 201, I show you the exact messages that I send to people that view my profile. The key to this step is timing. You have to do this within 24 hours of them viewing your profile because you lose the power of recency and familiarity if you wait any longer. Your message needs to entice them to want to dig deeper and connect with you which gives you what I call “The Home Field Advantage“. When you do these activities every day, you will soon see a steady stream of people that ask to connect with you. Similar to step 3 above you need to act quickly with these new connections and follow up with them exactly the right way. Make sure that your message thanks them and makes them want to take that next step with you. You know what that is, right? Bring them over to your “Home Field” by offering them a “Lead Magnet” such as a report, or a series of videos and messages that fulfill their thirst for information. Once again, I show you the actual messages I use in my course ConnectQualify for LinkedIn 201. Everyday, LinkedIn shows you people that are having events such as work anniversaries, new jobs and birthdays. This is just a brief overview of my Linkedin profile tips and the steps I take every day to “Grow My Connections” on LinkedIn. 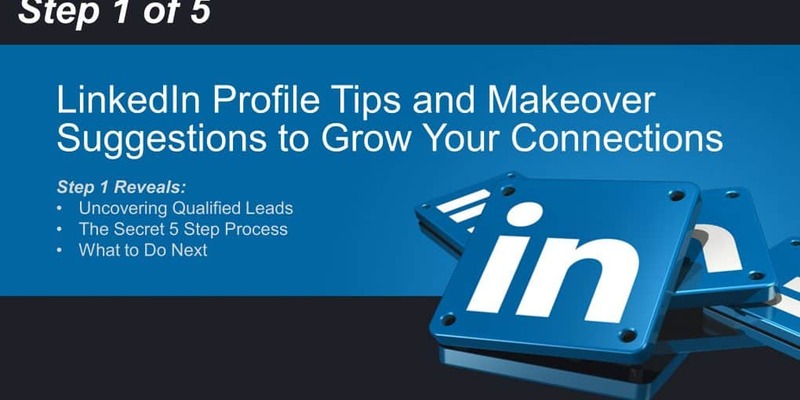 “Grow Your Connections” is Step 1 of my proprietary Connect Qualify for LinkedIn program. Of course, this is just a brief overview of what is covered in much greater detail in ConnectQualify for LinkedIn 101 and ConnectQualify for LinkedIn 201. Social Networks like LinkedIn are a great place to attract new prospects, build credibility, and authority. But in order to be successful, you must maximize your visibility. In this post, we introduced you to steps you should take to "Grow Your Connections" on LinkedIn. In the coming days, I will give you similar overviews of the remaining steps. Why not increase your visibility right now on all of your social networks? 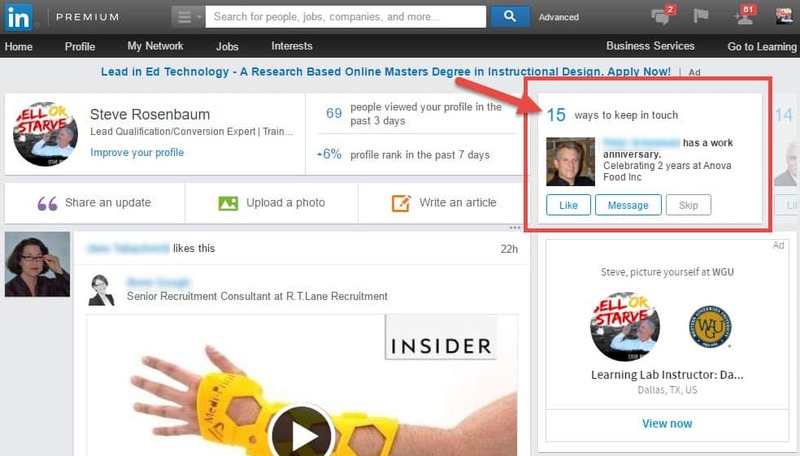 Simply click the button for LinkedIn and all of the social media networks. It’s a 20 second task that will get you tons of visibility, and it helps both you and me… Thank you!